Farrar, Straus and Giroux (BYR), 9780374349714, 32pp. Janee Trasler's spare text and utterly adorable artwork will resonate with anyone who has ever lost a beloved toy. 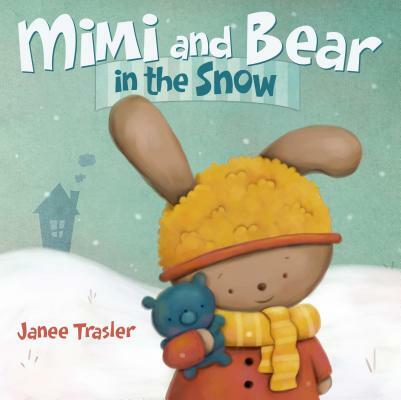 Janee Trasler has written and/or illustrated many picture books for children, including Mimi and Bear in the Snow, Caveman: A B.C. Story and the Chickies board books. She lives in Grapevine, Texas, with her husband, two dogs, two guinea pigs, and a pile of puppets.